Hi. I'm Kyle. I'm obsessed with how technology influences and ultimately changes human behavior. This site is a collection of my ideas and opinions while pursuing life. I currently lead marketing for Lessonly, a team learning software company based in Indianapolis, IN. The team is tasked with leading all things marketing. This includes (not limited to) overall brand strategy, events, content marketing, marketing/sales ops, sales enablement, product marketing and thought-leadership. Stay tuned! I had the pleasure of spending two years running marketing for OpenView and consulting our portfolio companies on top of the funnel marketing strategy and branding. I now serve as an executive advisor to the firm and their portfolio companies. 50% of my time was spent managing the global content marketing and video teams for the Salesforce Marketing Cloud. The other 50% was spent at conferences presenting on technology trends and consumer behavior. The content team was responsible for the production of lead generation content which includes benchmark reports, marketing research and thought-leadership for seven countries. 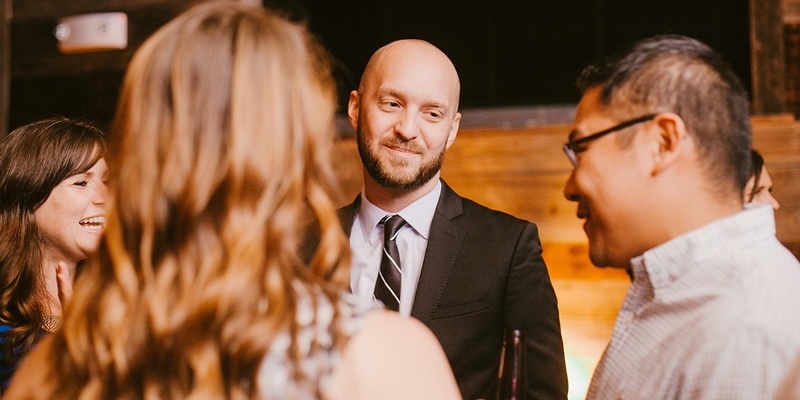 With the help of Jeff Rohrs and Joel Book, we built the content marketing team from scratch at ExactTarget. This team eventually grew to 12 people which produced millions of dollars in marketing qualified opportunities in with top of the funnel content and blogs in 5 countries before we were acquired by Salesforce. We were tasked with producing content (ebooks, white papers, blog posts, video) that was inspirational to the ExactTarget prospect and customer community. I spent most of my time on the road as a marketing evangelist for ExactTarget at conferences, employee events and other speaking engagements. I presented 32 times in 2012 after joining the team in January 2012. Brandswag eventually transitioned to MindFrame which was a small agency started to assist nonprofits with digital marketing, social media, database marketing, call center solutions, and donor support. 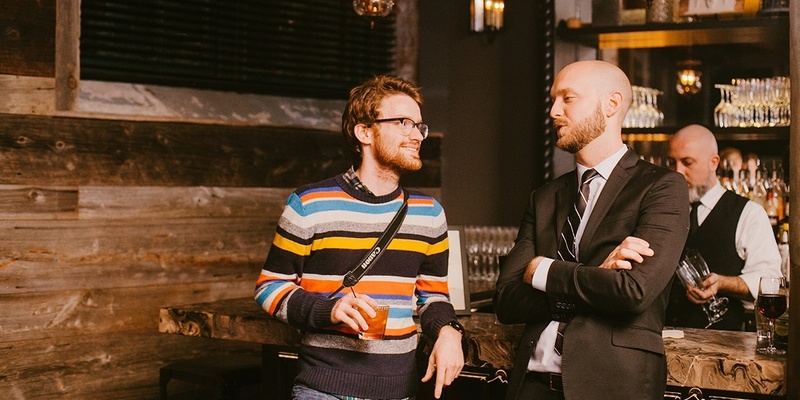 I started Brandwag with a friend of mine when I couldn't find a job after college. We started out with with small graphic design projects which eventually led to consulting work in digital marketing and social media. Brandswag went on to help over 300 companies with their digital marketing, branding and social media strategy before transitioning to MindFrame in late 2010. I was lucky enough to be hired by Lorraine Ball as I was struggling to find a job out of college. She took me under her wing and taught me how to run a successful marketing agency. My main focus was working with small businesses to design logos, brochures, and other print deliverables. 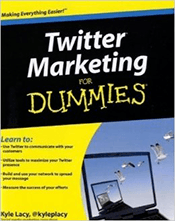 Twitter Marketing for Dummies (2 editions) - An introductory guide to Twitter that I wrote with Wiley Publishing in 2010. The second edition was published in 2011. In addition to covering the basics of Twitter, this easy-to-understand guide quickly moves on to techniques for incorporating a Twitter strategy into your marketing mix, combining new and old media, building your network, using Twitter tools, and measuring your success. 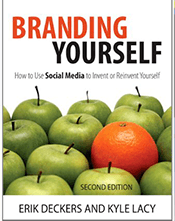 Branding Yourself (2 editions) - This was by far the most fun I have had writing a book. I'm extremely proud of the blood, sweat and tears Erik Deckers and I put into this book. Highly worth it and an enjoyable read! From Facebook to Pinterest to video sharing, this book is packed with new techniques and ideas that are practical, easy, and effective. We show you how to supercharge all your business and personal relationships…demonstrate that you are the best solution to employers’ or partners’ toughest problems…become a recognized thought leader…and turn your online network into outstanding jobs, great projects, and a fulfilling, profitable career! 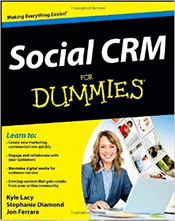 Social CRM for Dummies – I wrote this book in early 2013 with Jon Ferrara and Stephanie Diamond. While the world of social software changes daily, this book is a good primer on how to use data to effectively manage customer relationships through tools like Salesforce and Nimble. Social CRM is an evolving tool to help you engage your customers, interact with them, and develop deeper relationships. This handy guide teaches you how to make the most of it, whether your business is a small shop or a large corporation. In a friendly, easy-to-understand style, it explains how you can create new marketing communications and develop smart, applicable content that produces results from your online community. You’ll learn to use data to drive results, create social Key Performance Indicators for different business units, and a great deal more. Below you will find a smattering of interview and stories that were powered by my team's content and speaking over the past 4 years. More to come! 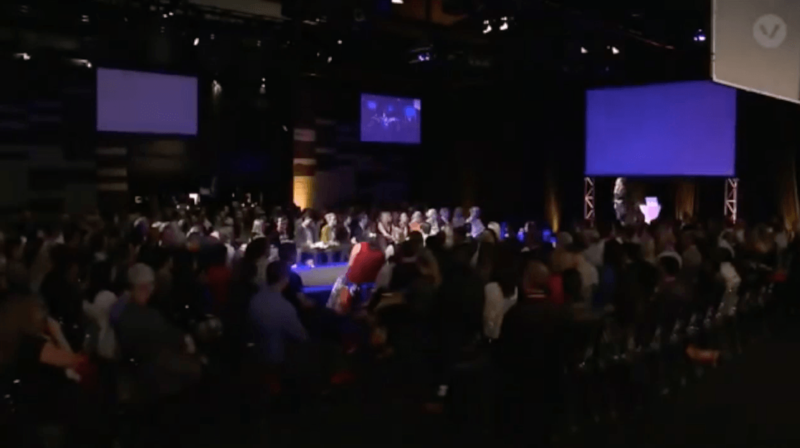 Why is the Future of Content Marketing in 2014 So Damn Boring? Are These Twitter Tactics Effective?"  User-centered Content Generates High Demand"
Can We Now Please Shut Up About Gmail Tabs? It's Almost 2014: How Well Is Your Brand Helping Customers?